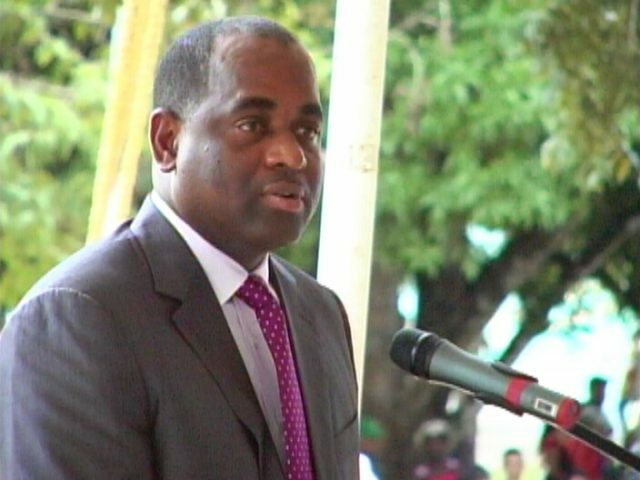 Prime Minister Roosevelt Skerrit says government, net is in discussion with 4 different entities to discuss replacement at Ross university in Picard. Ross pulled out its business from Dominica following Hurricane Maria leaving a void in the economy of the country – this has also created a setback for business and financial institutions on the island. Mr. Skerrit says another entity will visit Dominica to engage in discussion with government and look at the possibility of setting up a medical school here. He says out of these entities that have shown interest there is one that government can sign on immediately with, however, in the interest of transparency and fairness the government will ensure that it provides an opportunity for all interested parties to come to Dominica to look at the campus and to engage the government so that a decision can be taken on which one will be able to set up and do business here.